The Monash Employment Cluster (see image) is Melbourne’s largest established employment cluster, with a unique mix of education, research and industry participants. The cluster supports 58,500 jobs and has the largest concentration of employment outside Melbourne CBD. 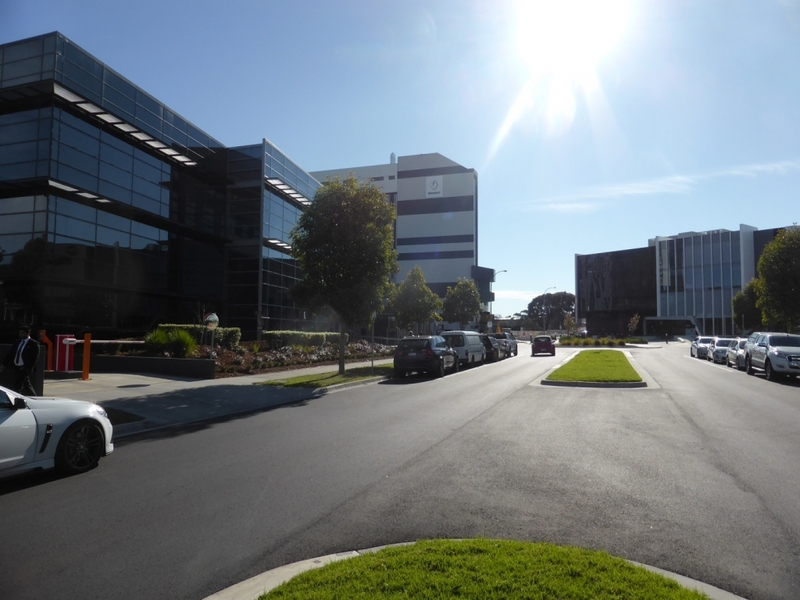 However, nearby road congestion is jeopardising the reliability of transport access to the Monash employment centre. By providing bus routes into key commercial and industrial employment areas, such as the one in Monash, private vehicle use and congestion can be reduced in the eastern region of Melbourne.